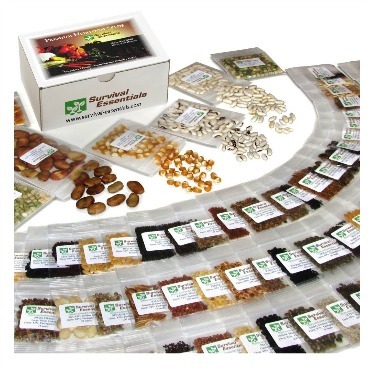 Store categories: Kitchen Essentials, | Pantry Must Haves, | Gardening Products. Are you looking for the perfect garden too to make your gardening tasks easier? Or what about a decor item that will transform your outdoor living space? Here is the place to find them. These garden products are guaranteed to make your life easier. 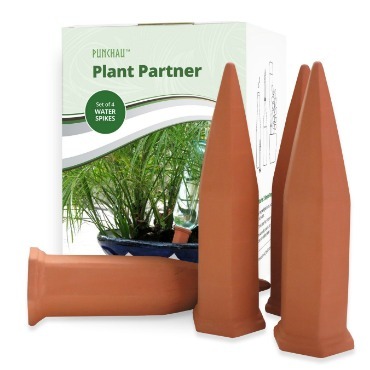 There are so many products available that are useful in the garden. 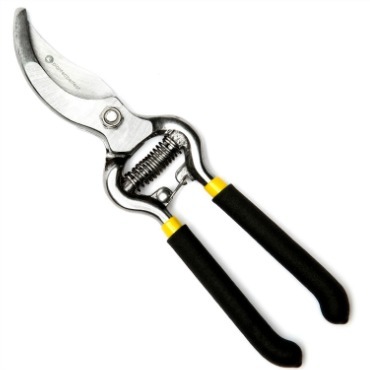 The right pair of ratcheting pruners can make cutting tough branches so much easier.If you suffer from arthritis, a handy kneeler that converts to a seat can make all the difference between spending hours on a task or having to stop after just a few minutes. 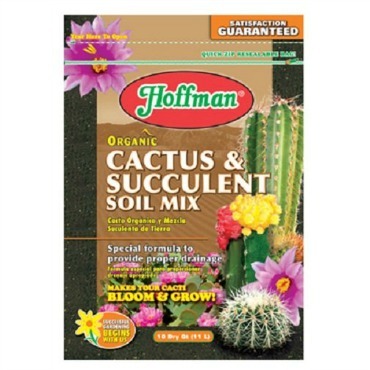 Most of these gardening products are items that I use in my garden on a weekly basis. I love to recommend products to my readers that I think they will use and enjoy. These make my life easier and could do the same for yours. 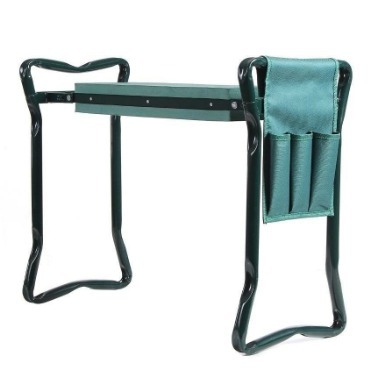 These items are my favorite picks for the home and garden on Amazon. One of the things that I love most about shopping on Amazon is the free shipping that comes with an Amazon Prime membership. This, along with loads of other freebies, like Amazon streaming and Amazon music, that come with the membership, makes this a really great deal. 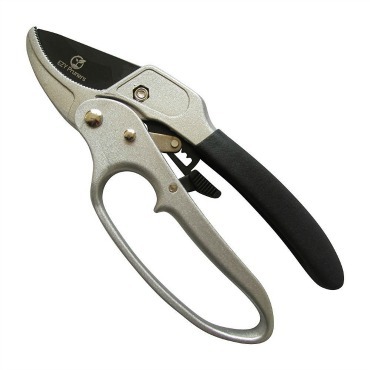 Whether you are looking for the perfect pair of pruners, some heirloom vegetable seeds, just the right potting mix for your succulents and cacti, or that darling planter for your patio, this is the place to find them. If you purchase by using the link above for the products, I receive a small commission on the product, but the price is the same for you. This helps to support my blog, and I thank you!